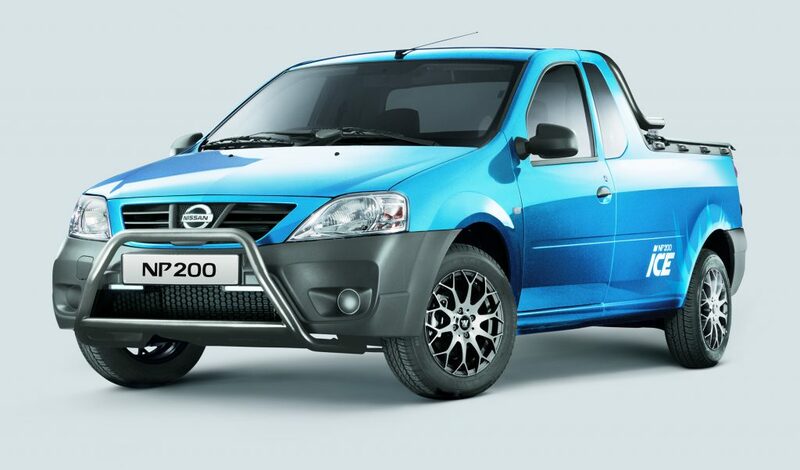 Based on the Dacia Duster platform, the Nissan NP200 is offered alongside the Nissan Navara to South African customers. Customers have a choice between a 1.6-litre petrol (86hp and 103hp) and a 1.5-litre diesel (84hp), the load area measures 1.8 metres long and there is a 800kg payload. 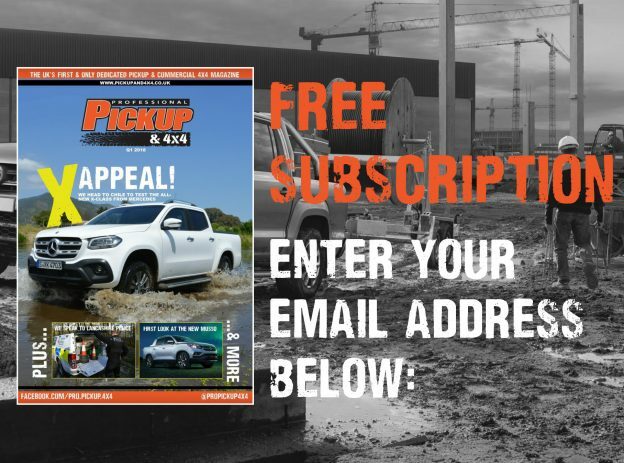 While the concept of a Peugeot pickup truck is new to European customers, the South American arm of the French company has been offering a pickup truck for decades. 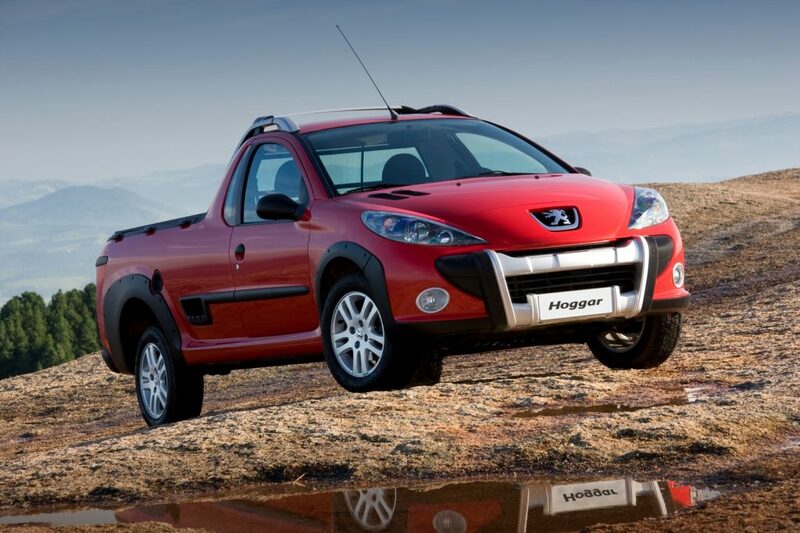 The Hoggar is based on the Peugeot 307, and is powered by a 1.4 petrol (80hp) and 1.6 petrol (111hp) and has a 740kg payload. 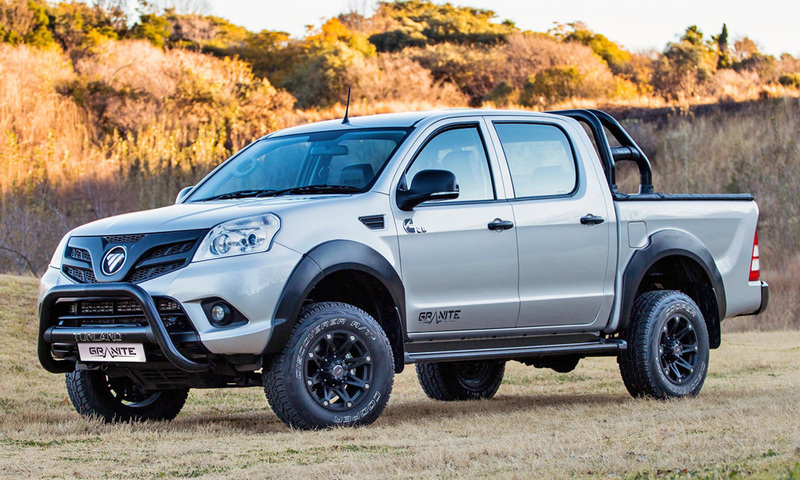 The Foton Tunland is sold in Asia, Africa, South America and even Australia, but the Euro emissions standard has meant the Foton can’t come to our shores. While the towing capacity is measly 2.5 tonnes and its behind European pickup in terms of refinement and comfort, its very capable off-road and the 2.8-litre Cummins engine produces respectable 161hp and 360Nm. 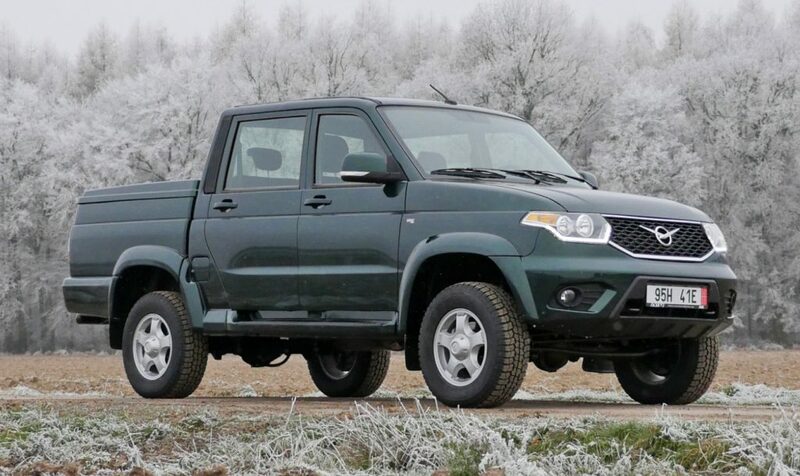 Russia tends to be slightly behind the times when it comes to vehicles, and that’s certainly the case with the boxy and dated UAZ Patriot Pickup. The Patriot is fairly lacking when it comes to power and payload (725kg), but the 4WD system is well respected and they have a good reputation in Russia for reliability. Like the Russians, Chinese pickups are slightly old-fashioned in terms of design and appearance. 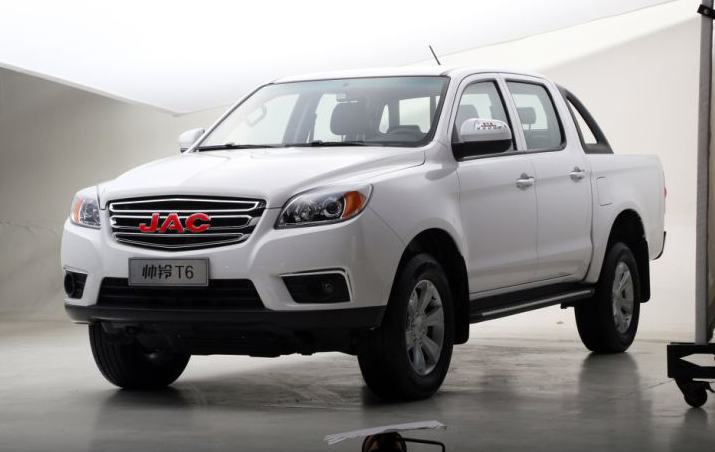 The Frison is JAC’s sixth-generation pickup and the 2.0 and 2.8-litre engines have been built in conjunction with American truck manufacturer Navistar. 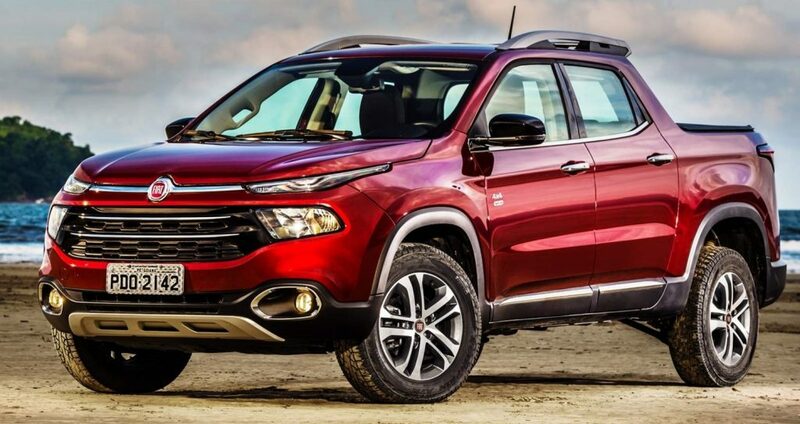 Based on the Fiat 500X and Jeep Compass platform, the eye-catching Toro is Fiat’s half-tonne pickup for the South American market. 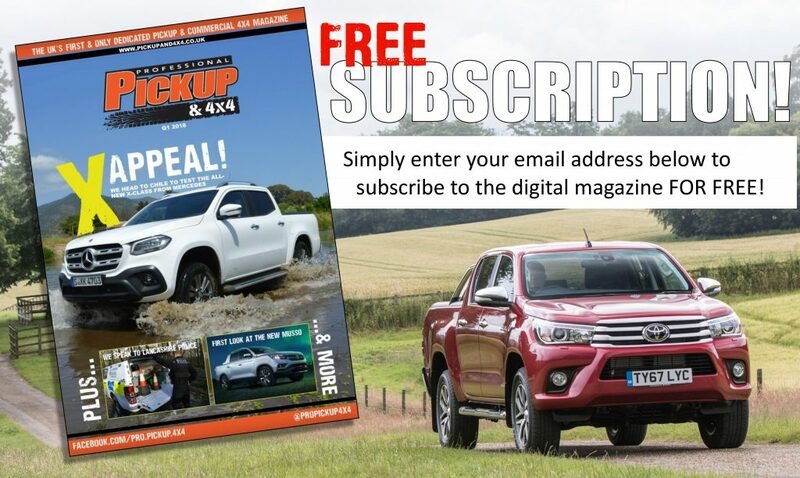 There is the choice of a 1.8 or 2.4 petrol, or a 2.0-litre diesel, and it is available in front, rear or four-wheel drive – which is unusual for a pickup. 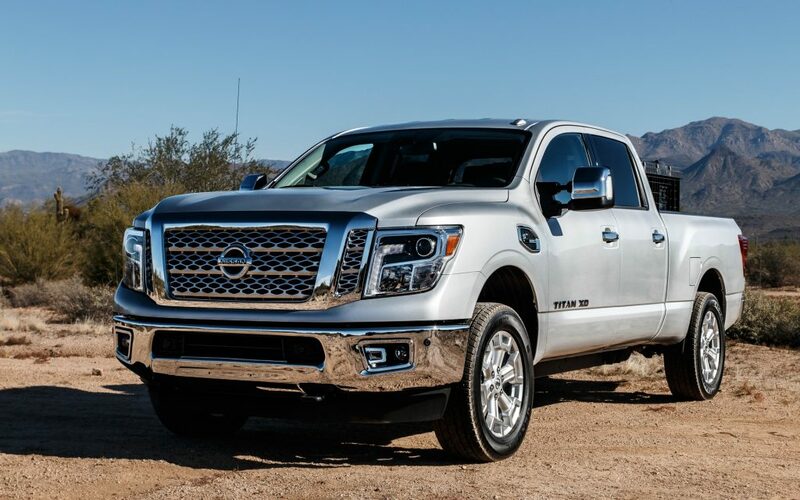 Nissan are the latest manufacturer to enter a vehicle in America’s lucrative full-size pickup market, with the launch of the Titan in 2004. 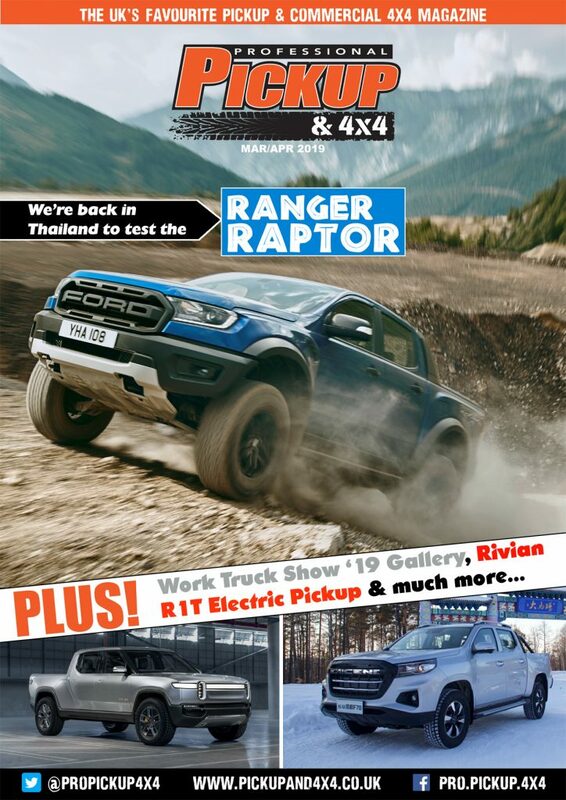 The engine options are strong; it comes with either a 5.6-litre VK V8 petrol or a 5.0-litre V8 Cummins turbo-diesel, which produces a colossal 752Nm of torque, although the lack of variety – for example, there’s only one choice in wheelbase – has hampered sales. 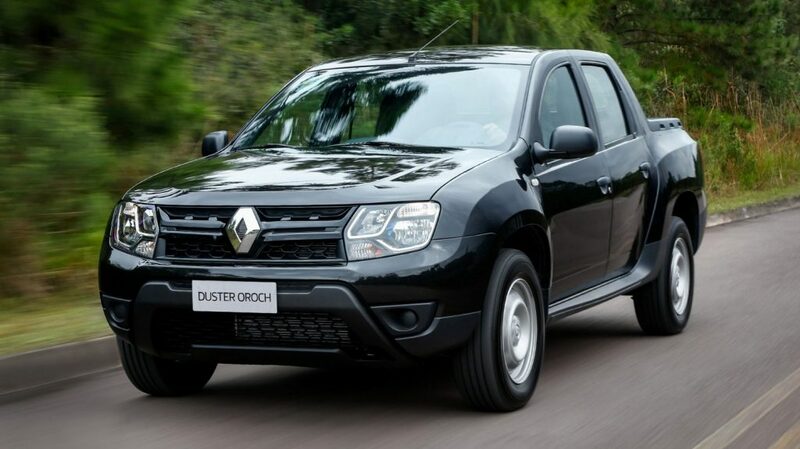 Based on the Dacia Duster, the Renault Duster Oroch is a half-tonne (650kg payload) double-cab pickup for South America. The Brazilian-designed front-wheel drive pickup is powered by a 1.6 or 2.0-litre petrol and the load area measures just 1.175m long. 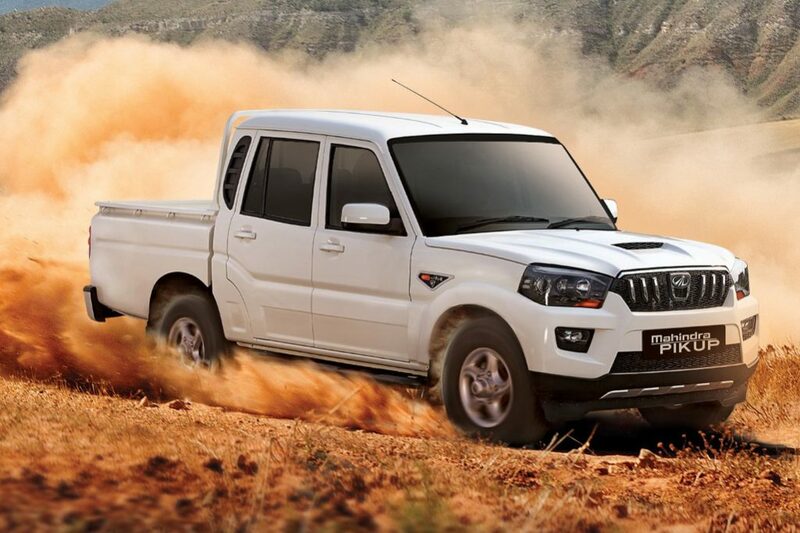 While few will have heard of ‘Mahindra’ in the UK, the Indian manufacturer has a global automotive presence and it’s aptly named ‘Pik Up’ is sold in Asia, Africa, Australia, South America and various European countries including Greece, Hungary and Italy. There is a choice of a 2.2, 2.5 or 2.6-litre diesel, depending on the market. 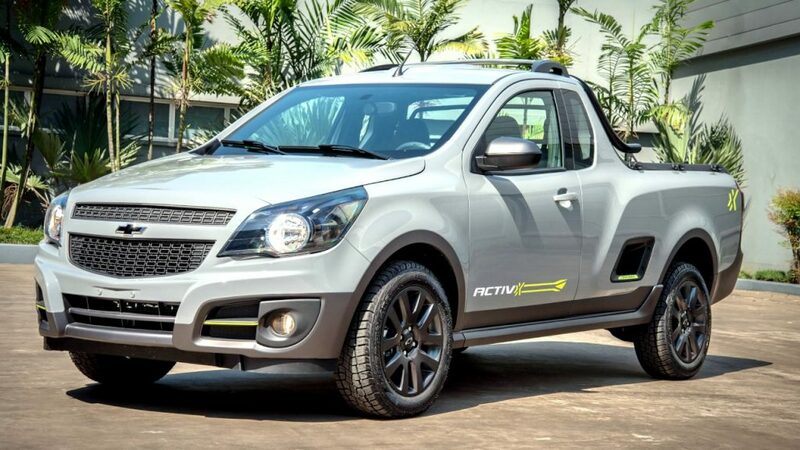 Also sold as the Chevrolet Utility (Southern Africa) and Tornado (Mexico), the Montana is a pickup variant of the Vauxhall Corsa for developing markets and features the same 1.3 and 17-litre diesel and 1.4-litre petrol engines (although there is an additional 1.8-litre petrol). The 750kg payload is above average for the segment, as is its 1.2t towing capacity. 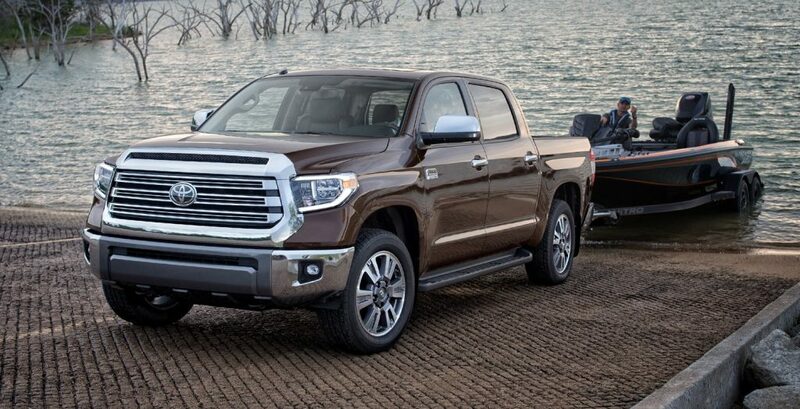 The Tundra is Toyota’s first attempt at a full-size pickup in America and, although it has so far struggled to challenge any of the ‘Big 3’ (Ford, Ram and Chevrolet/GMC) in the segment, sales are growing fairly rapidly. Powered by either a 4.6 V8 or 5.7-litre V8 engine, the Tundra is capable of producing up to 381hp. 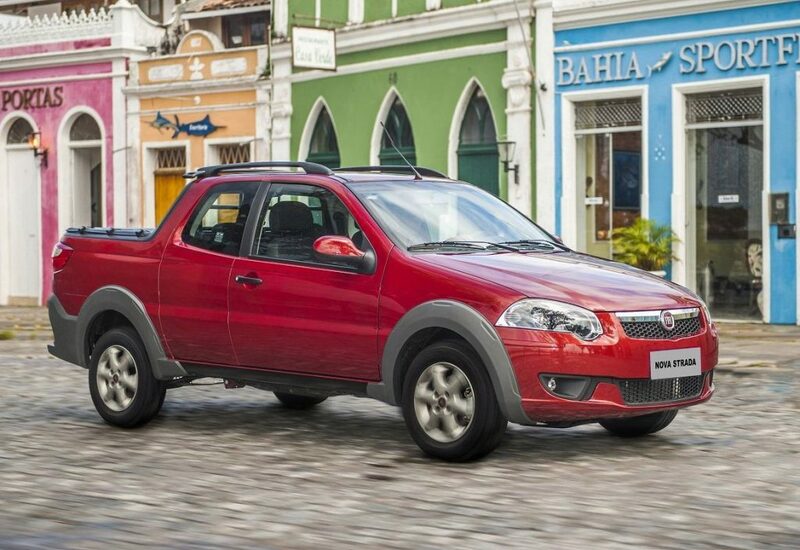 Built in Brazil and South Africa, the Fiat Strada is another funky little half-tonner that we miss out on in the UK, despite it being available on the continent. Also sold as the Ram 750, the Strada is available as a single or double-cab (which features suicide rear doors) and with a 1.2-litre petrol or a 1.3-litre diesel. 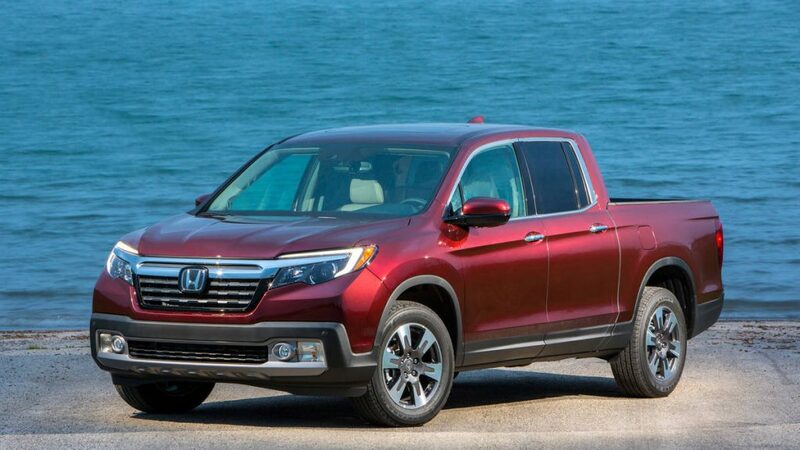 The striking Honda Ridgeline is now into its second generation, and sells relatively well on both ends of the American continent. It’s monocoque architecture is quite unique for this size of pickup (it’s largely based on the Honda Pilot SUV) and the sole engine option is the 3.5-litre V6 ‘Earth Dreams’ which produces 280hp/355Nm. Pickups don’t get much cooler than this! 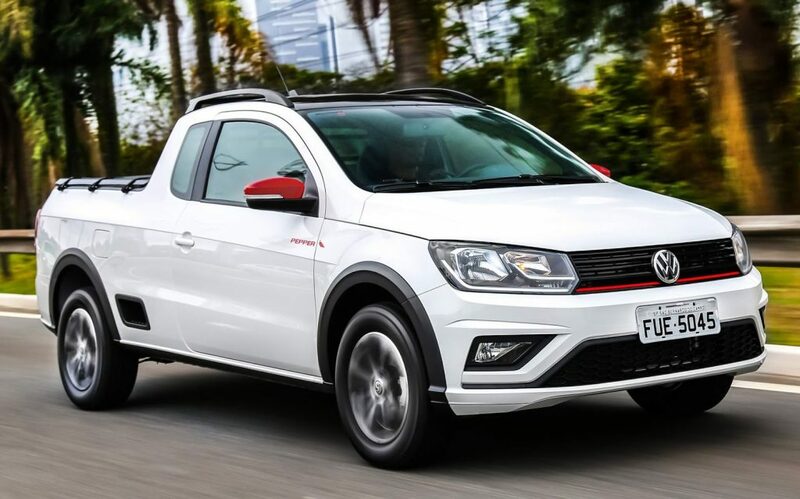 The Saveiro is yet another chic Brazilian pickup that has all the latest mod-cons, like Apple Car Play and Mirror Link, and comes with a choice of single or extended cab and a 1.0 or 1.6-litre engine. After the women, football and year-round sunshine, we reckon this has to be one of Brazil’s top attractions. There was only one contender for the best pickup not to be sold in the UK. The Ford F150 is the world’s best-selling pickup of all time and America’s best-selling vehicle – including cars – with over 35 million sales. 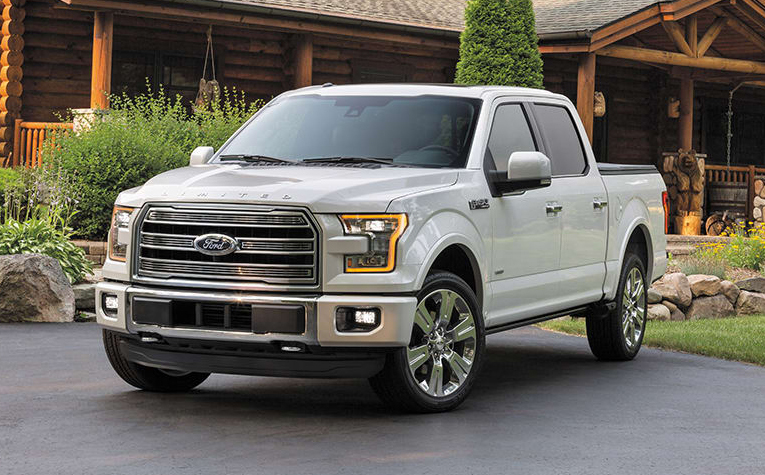 Versality is the key to the F150’s success; the are no fewer than six engines and various options when it comes to towing capacities and wheelbases. Read our Ford F150 review.